Sydney Wakeboard/ Watersking| Hawkesbury River Wisemans Ferry. 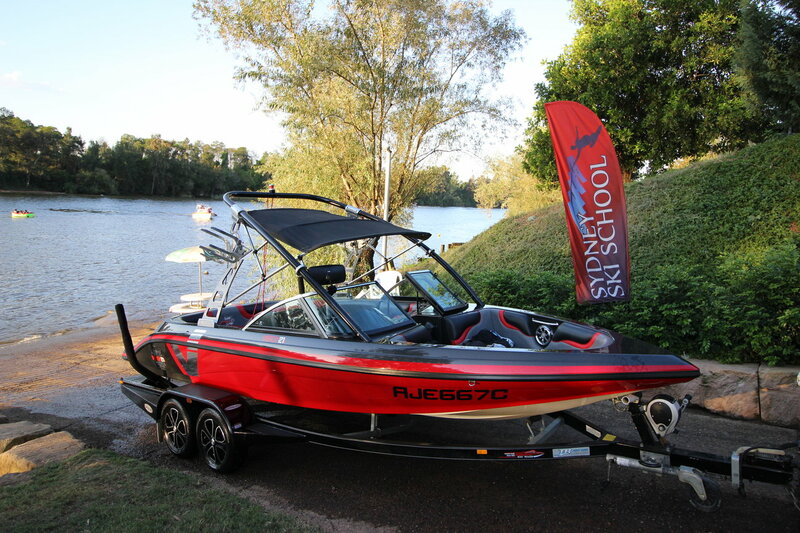 Sydney Ski School proudly runs Camero ski boats – Australia’s best ski boat! 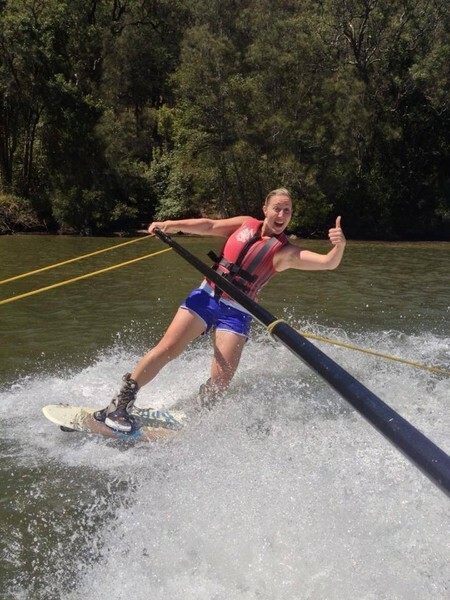 The Hawkesbury River is home to the best water sports experiences in Sydney. 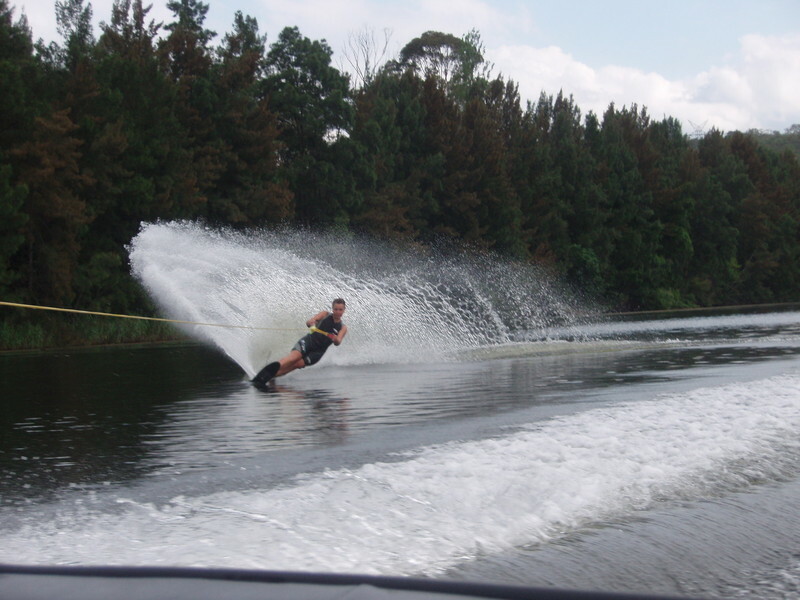 Whether it be waterskiing, wakeboarding, wakeskating, kneeboarding, swivel skiing, tubing or barefooting… the choice is yours! 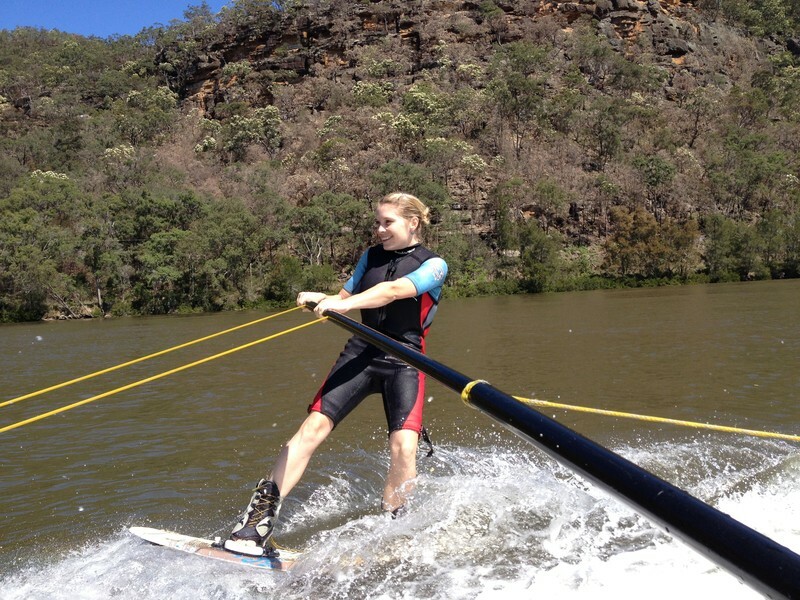 If it’s your first time or you have ridden before, Sydney Ski School will have you up and riding in no time. 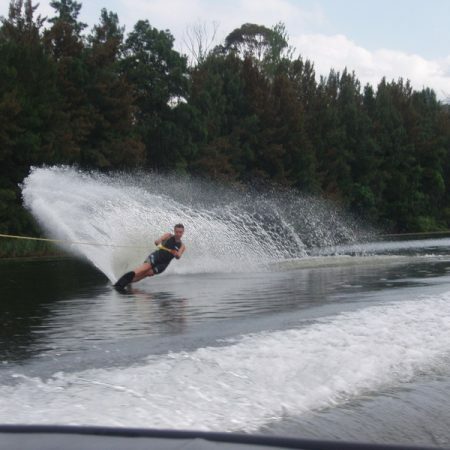 With the use of our training bar and professional instruction just brace yourself for the buzz. 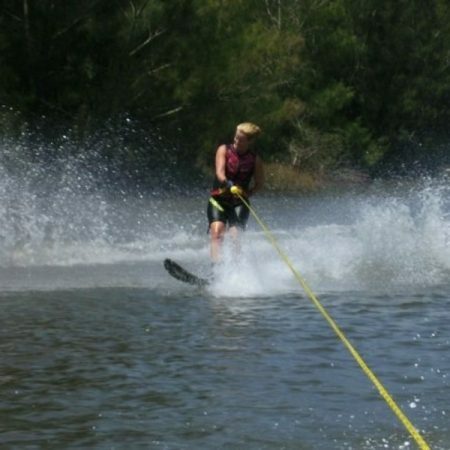 If you can already ride but are without the use of a boat and crew your dreams have been answered, give us a call and don’t waste the weekend! Sydney Ski School is here to serve all of your vacation needs. We have taken our guests away from the stress of everyday life and created a relaxing and fun adventure. Note, only one passenger allowed on the boat at a time. Had a great day. 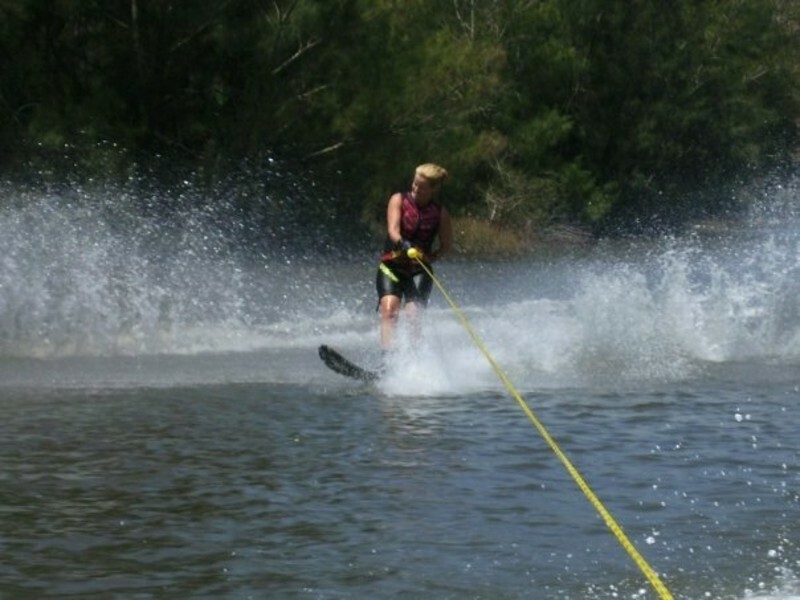 Only an hour on the water but all three novices got to try skiing, wake boarding and a blast on the tube at the end – and we all managed to get to our feet at some stage. Excellent, easy going tuition and lovely location. Will come again. This was a fantastic day. Super friendly and lots of fun. We will definitely be back when it gets warmer. 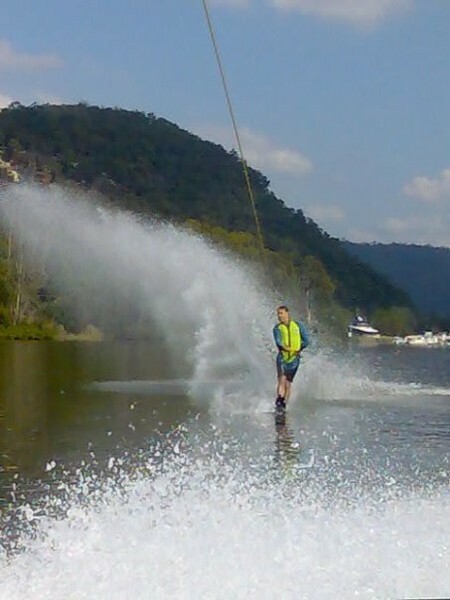 Had a blast wakeboarding. 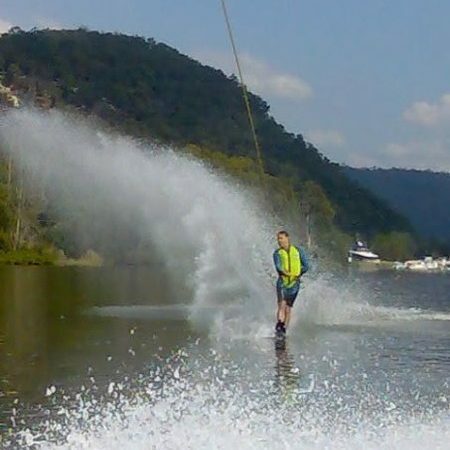 Looking forward to doing it again sometime in the near future. Was good to learn new skills off a great bunch of people. Would highly recommend trying this to friends and family!! 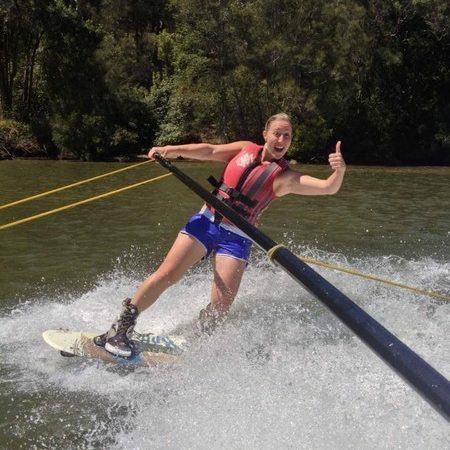 Awesome fun, the instructor is a funny bloke. Good experience all round. 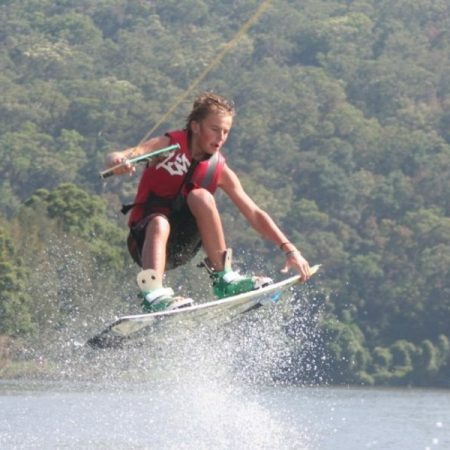 Good day with mates, and location is sweet.